On the 3rd of May, people worldwide will aknowledge the World Press Freedom day. This day is a chance to remind us and our governments that freedom of speech and expression should be a basic right for everyone. We also rejoice that more and more people use their freedom of expression, on and offline. 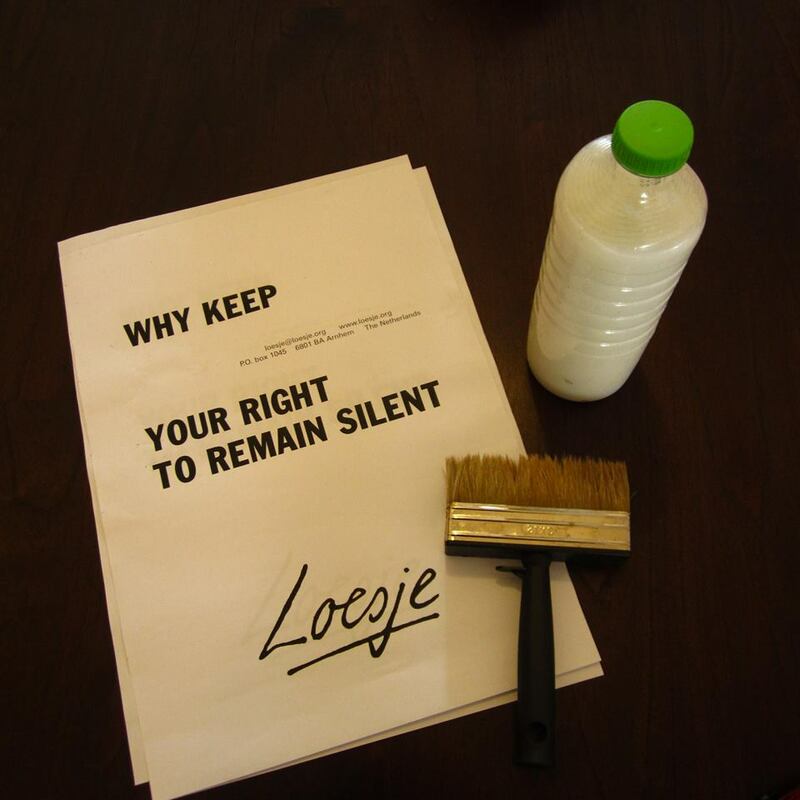 To raise awareness, Loesje is organizing a special and international action day. To touch as many people as possible, she needs you to spread the word in your own country. 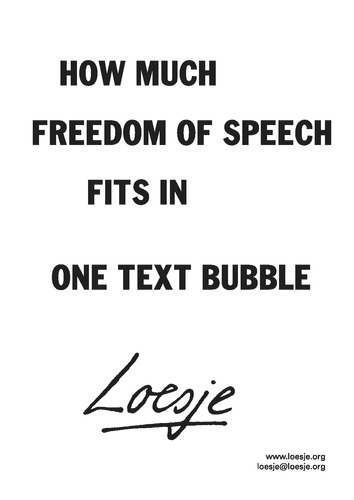 Loesje is fighting for freedom of expression all around the world by spreading her posters and inviting people to write and share their opinions in the public space. 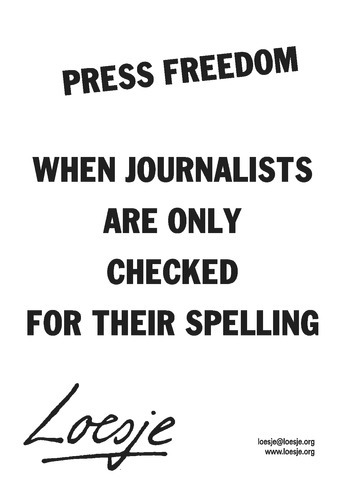 For the 3rd of May Loesje made a special series about Press Freedom. How can you be part of this big action day? It is simple! -Find the posters from the series that you like here, print them and stick them on garbage bins or keep the poster in front of your face on a recognisable spot . 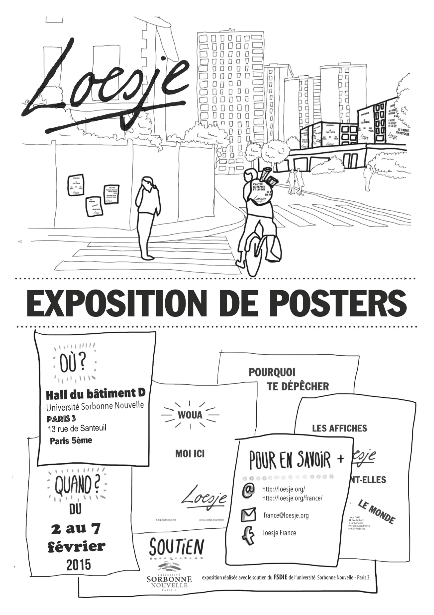 -Take a pictures of the Loesje poster and upload them here with their location. 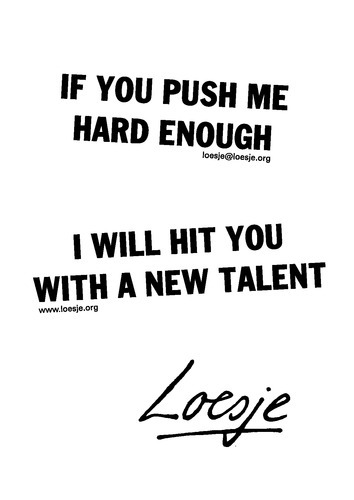 -The coolest pictures will be rewarded with a special Loesje t-shirt. -Spread the word to your friends and make the action spread worldwide! 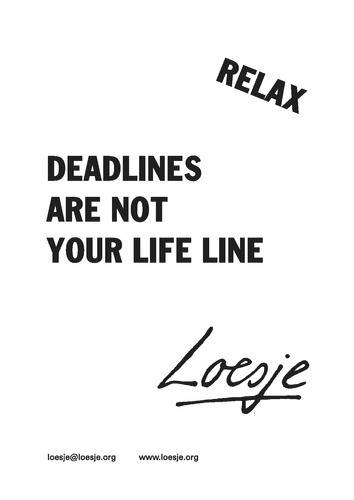 Loesje has launched a crowdfunding campaign. 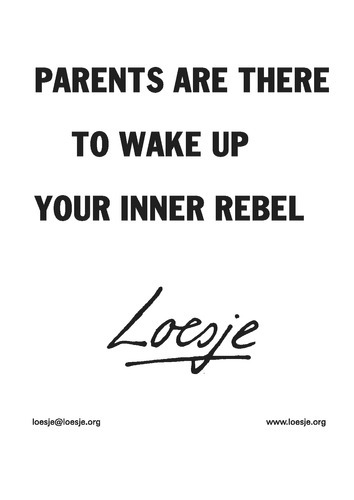 The goal is to have more Loesje in this world, which means more people being exposed to positive and critical slogans. To make people think for themselves. 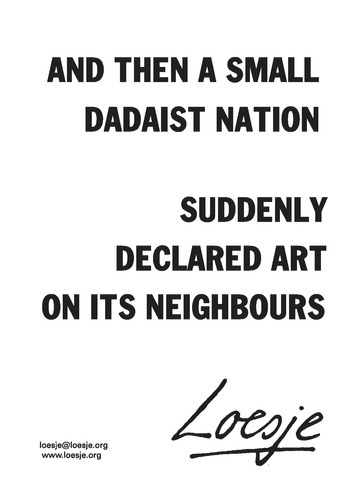 This Summer Loesje will go on a journey with a lot of posters, a few good friends and a good book for on the road. To visit old and new friends and to cross many borders. 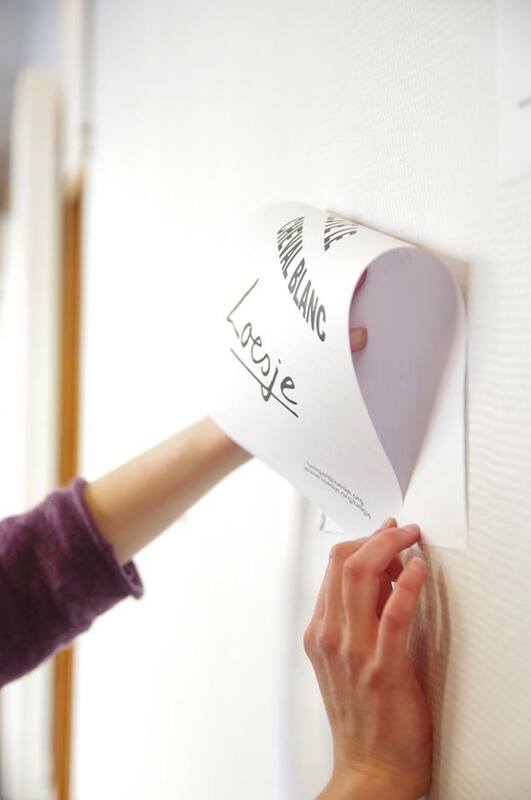 Will you help her to spread her posters all over the world? Have a look at: http://voordekunst.nl/vdk/project/view/3158-arnhems-loesje-trekt-de-wijde-wereld-in and see how you can help. The clip and texts are in Dutch.